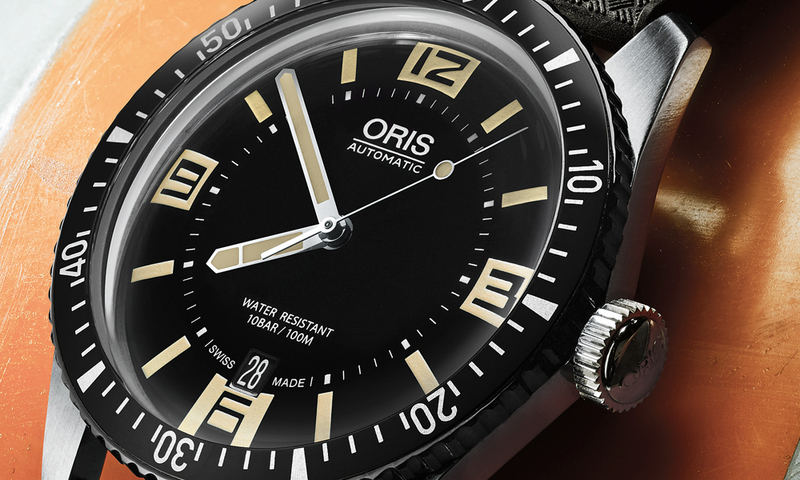 Oris has announced that it will introduce the Divers Sixty-Five watch, a new take on a classic timepiece released more than fifty years ago. 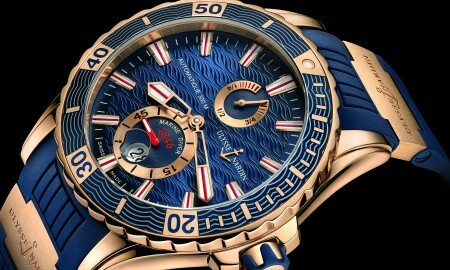 The revival of the iconic divers watch will be presented in a 40 mm anti-corrosive stainless steel case. It will house an automatic Oris Calibre 733 movement with hour, minute and central seconds hands. 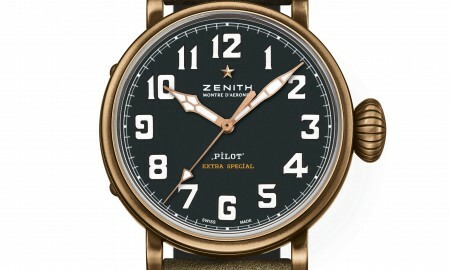 In addition, a date window will be depicted at the 6 o’clock position. An update on the original watch is the Divers Sixty-Five’s unidirectional rotating bezel, which has a black aluminium inlay with a 60-minute scale. 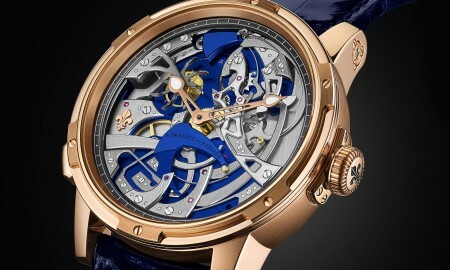 The design of the timepiece is complemented by its bubble-curved sapphire crystal glass that has been coated with anti-reflective material on the inside to reduce glare and increase readability underwater. 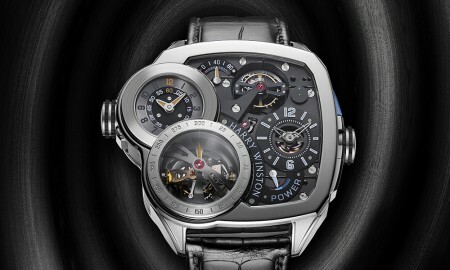 It is finished off with hands and indexes that are filled with “Light Old Radium” Super-LumiNova. 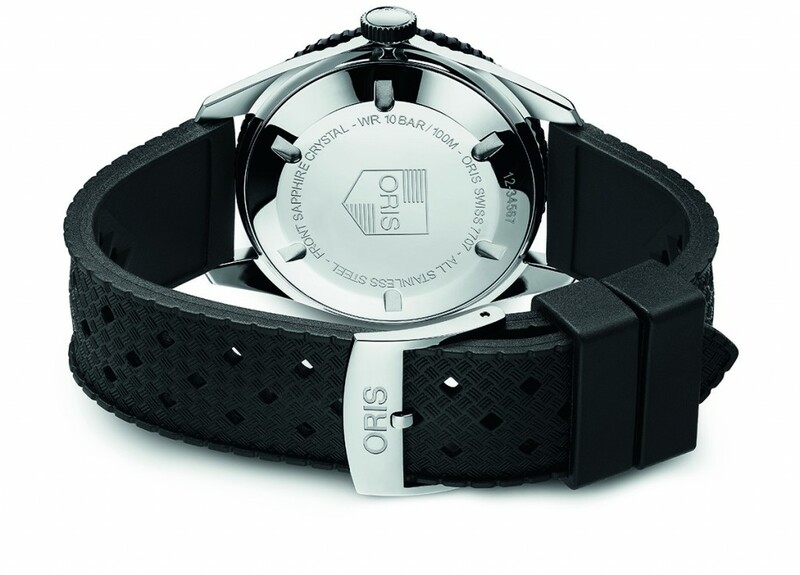 Each watch will be supplied on a black textile or rubber strap with a stainless steel buckle, whilst the caseback has been engraved with the same Oris emblem as the 1965 original. The Oris Divers Sixty-Five watch will be water resistant up to a pressure of 10 bar – the equivalent of 100 meters or 330 feet.